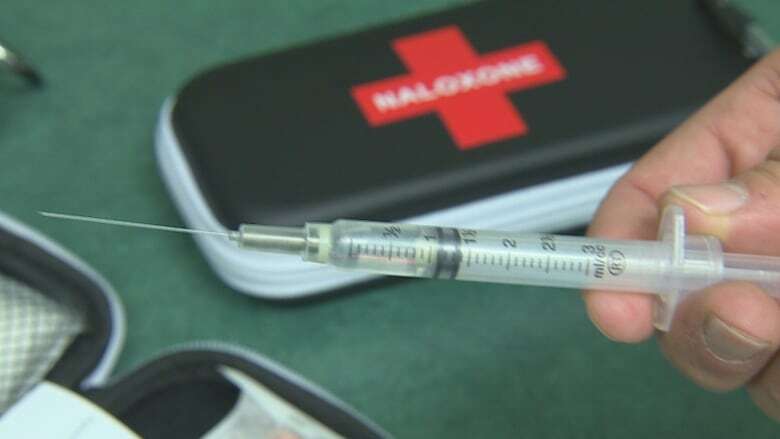 Beyond naloxone: use drugs for drug users, Edmonton city committee hears - Dope Inc.
« I think there’s really good research backing this up, » McKeen said. « We’re still twice as high as we were when we started this work two years ago, » Sikora said. Taylor said there’s a « desperate need » for a safe drug supply. « It seems a little nutty that we’re sending out thousands of kits of anti-venom and we have an opportunity to get rid of all the venomous snakes, which is all these illicit drugs, » he said. « Our take-home naloxone kits themselves have — I’ll use the phrase — been flying off the shelves, » Sikora said. Précédent Could New Drug Approved by FDA Make the Opioid Epidemic Worse?